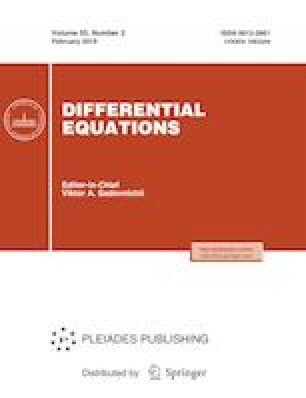 We refine the notion of generalized symmetry of a plane autonomous system of differential equations used by I.S. Kukles in the generalized symmetry method. A formula relating the Kukles and Otrokov theorems on necessary and sufficient conditions for the isochronicity of the center of the Liénard system is obtained. It is shown that the Liénard system has a generalized symmetry. A new normal form (a system with a symmetry of the direction field) is introduced for the Liénard system. A theorem on necessary and sufficient conditions for the isochronicity of the center of the Liénard system is proved. Examples of irreversible isochronous Liénard systems and methods for their construction are given. Russian Text © A.E. Rudenok, 2019, published in Differentsial’nye Uravneniya, 2019, Vol. 55, No. 2, pp. 180–191.